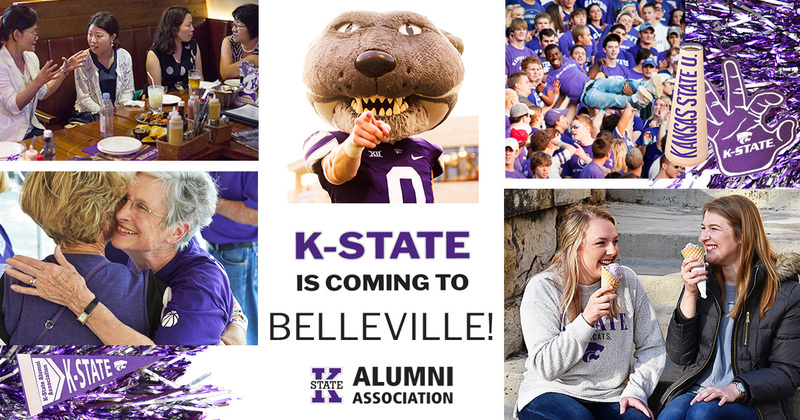 All K-State alumni and friends are invited to the Catbacker Tour golf tournament and family fun night in Belleville, Kansas! Reservations for the golf tournament and family fun night are due May 29. Two hole-in-one prizes of $10,000 each donated by Jensik Insurance Inc. and Waddell & Reed of Belleville. Numerous other prizes will be given away.